The classic 70s rock 'n' roll musical returns! A musical event like no other! Great American pianist George Winston has been gracing ears around the globe with his intricate melodies since 1972. 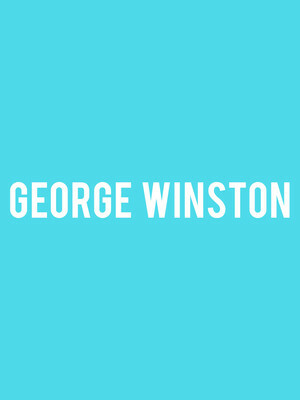 Inspired by R&B, Pop, Rock and Jazz, George Winston curated his own style of music. Dubbing it 'rural folk piano' or 'folk piano' Winston has cultivated a vast and steady group of loyal fans which has seen three of his albums reaching Platinum status! Now the great composer has returned with his 14th studio album, Spring Carousel. In aid of Cancer Research Spring Carousel is a musical event like no other, inspired by the the swirling motion of fairground carousels Winston pairs vibrant melodic up-tempo compositions alongside slower more mediative pieces. Having recovered from a bone marrow transport in 2012-2013 George Winston is back and better than ever, don't miss out when he hits your town! 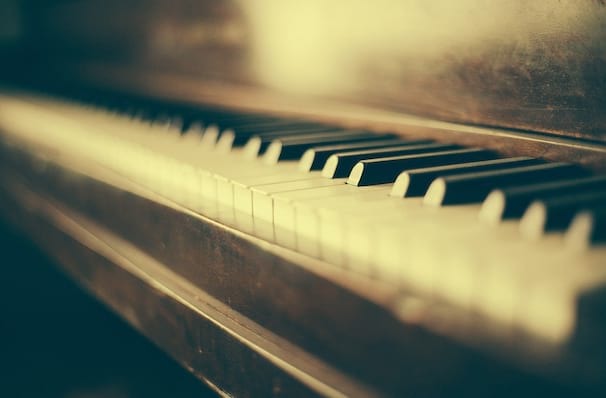 Seen George Winston? Loved it? Hated it? Sound good to you? Share this page on social media and let your friends know about George Winston at Temple Performing Arts Center. Please note: The term Temple Performing Arts Center and/or George Winston as well as all associated graphics, logos, and/or other trademarks, tradenames or copyrights are the property of the Temple Performing Arts Center and/or George Winston and are used herein for factual descriptive purposes only. We are in no way associated with or authorized by the Temple Performing Arts Center and/or George Winston and neither that entity nor any of its affiliates have licensed or endorsed us to sell tickets, goods and or services in conjunction with their events.